Eunice holds a BSc in Business Administration from KNUST, Ghana and an MSc in Applied Economics from University of Strathclyde, UK. Her research areas are in Innovation and Sustainable Business Models, Environmental Economics, Sustainability in Supply Chain and Sustainable Development. Research has found that speeding up the naturally occurring process of the weathering of rock to draw CO2 out of the atmosphere could help to significantly stabilize the climate and avert ocean acidification caused by humans burning fossil fuels. This is referred to as Enhanced Rock Weathering. The supply chain of the enhanced weathering process will therefore require the mining, comminution, transportation and application of these silicate rocks in targeted areas to result in significant draw-down in CO2. 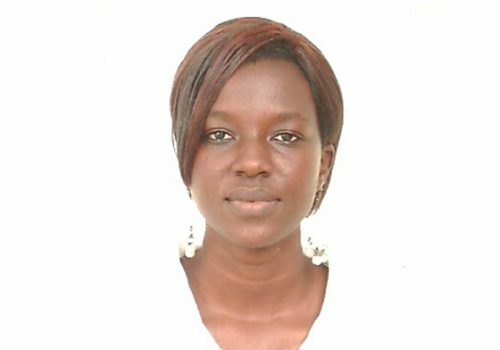 Eunice’s research looks into ensuring sustainability of the process by measuring the economic, environmental and social impacts.